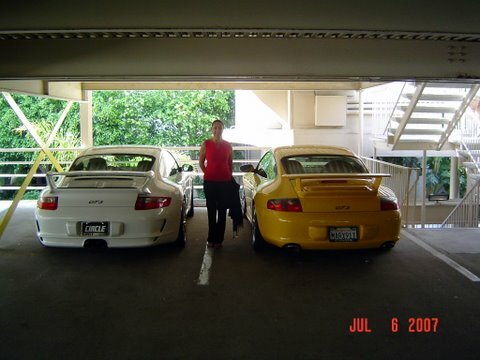 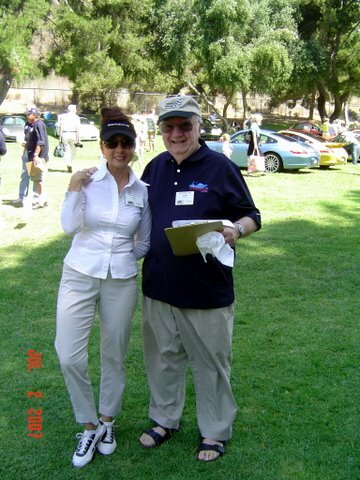 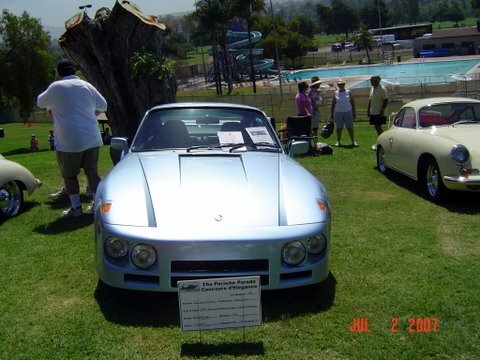 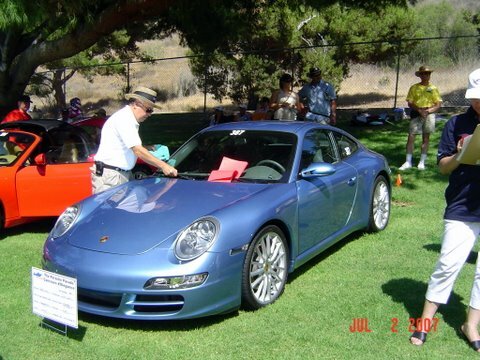 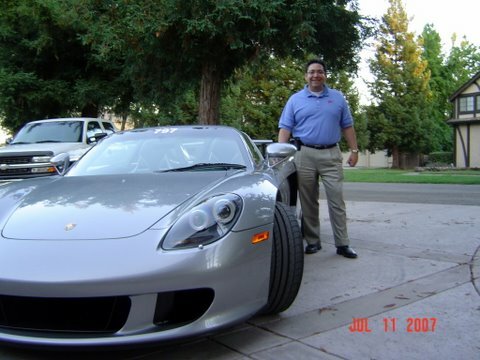 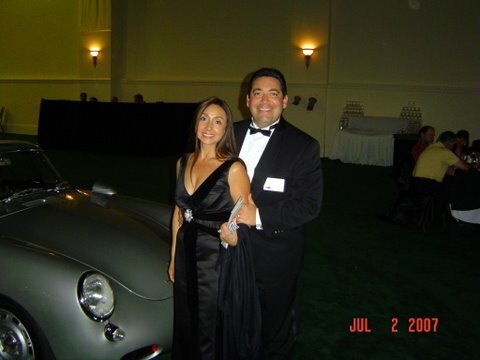 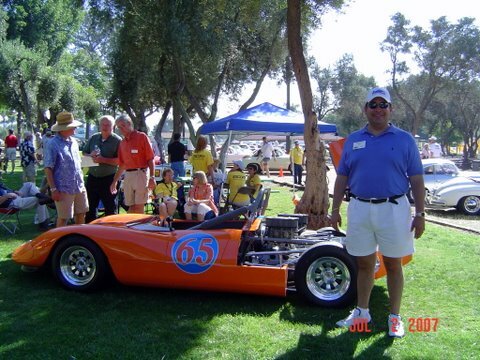 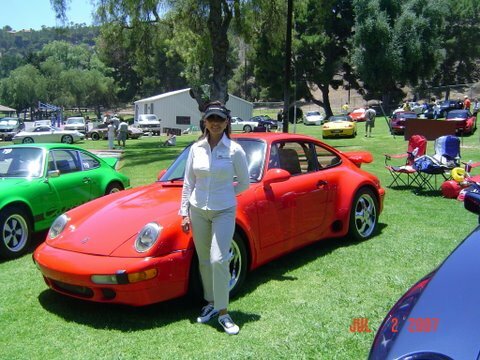 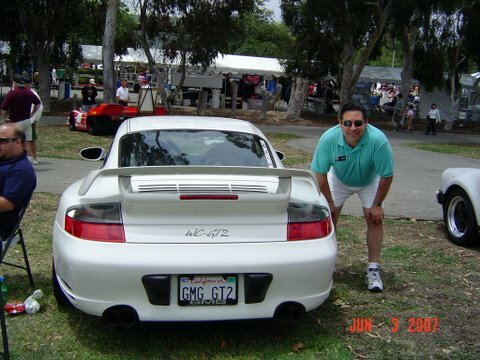 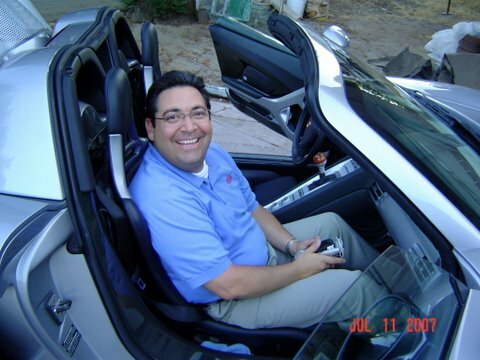 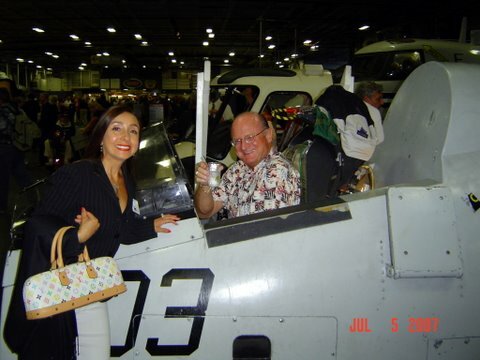 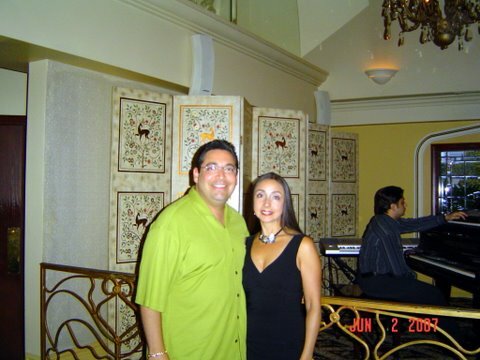 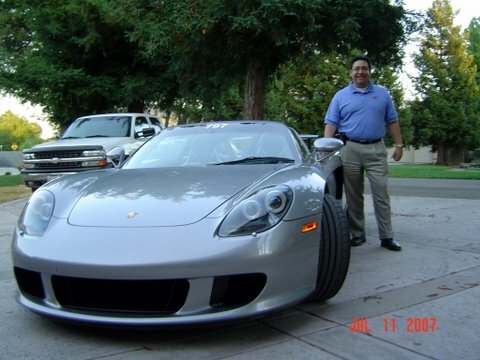 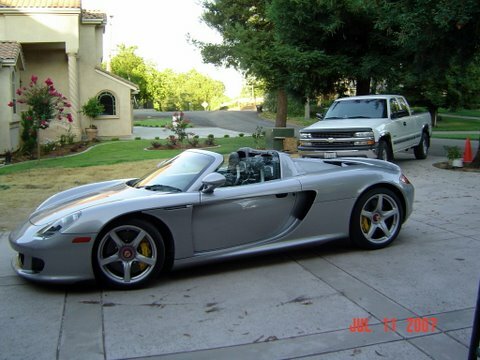 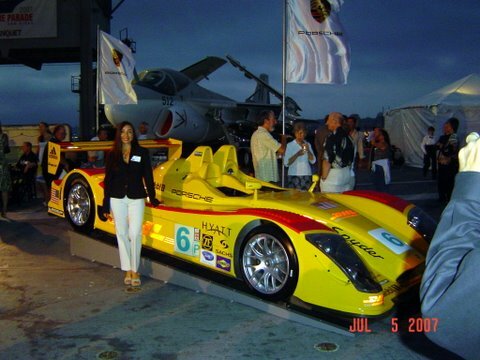 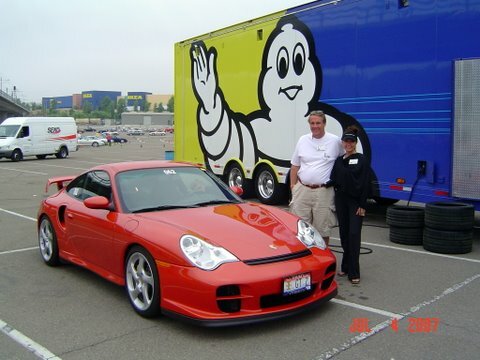 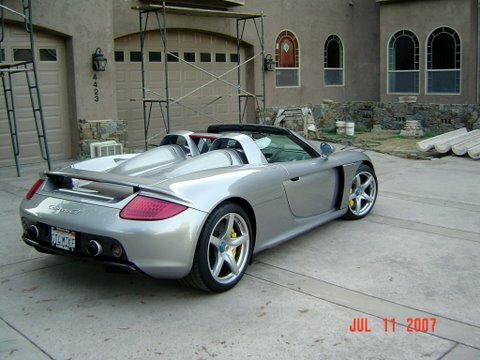 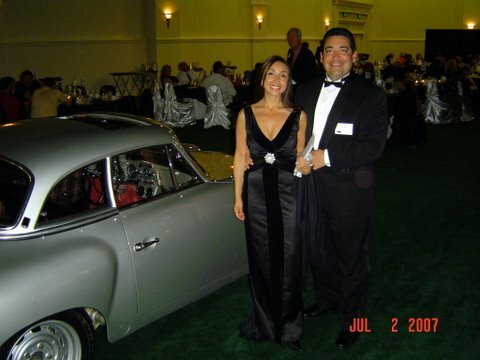 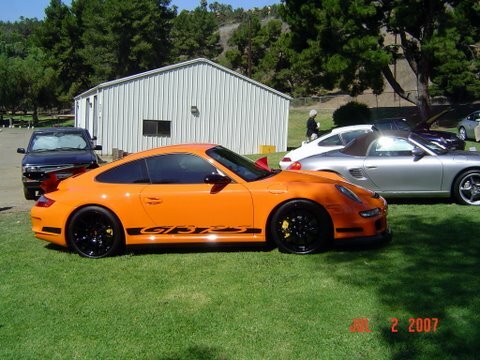 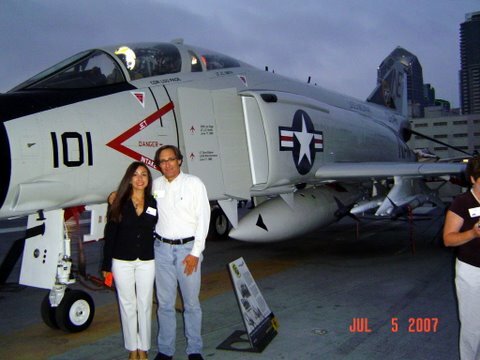 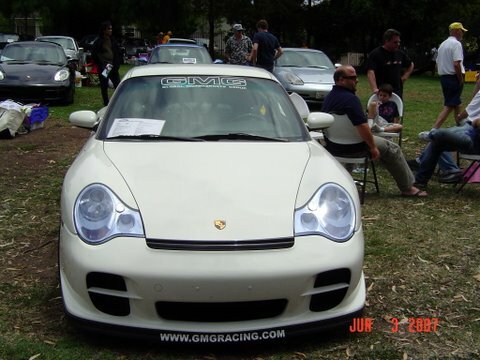 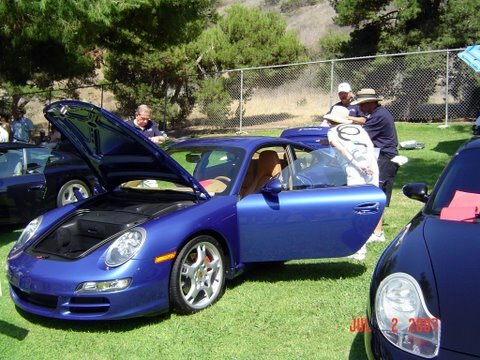 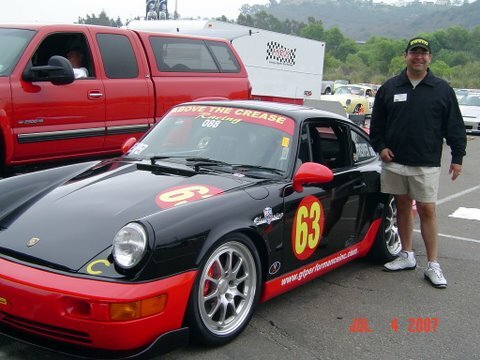 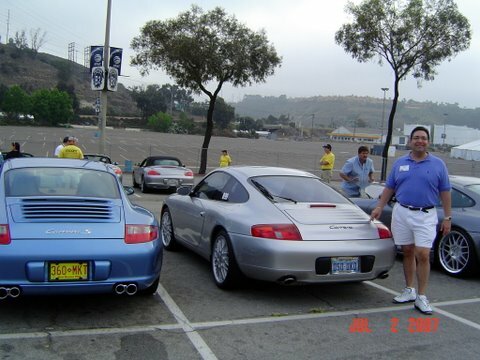 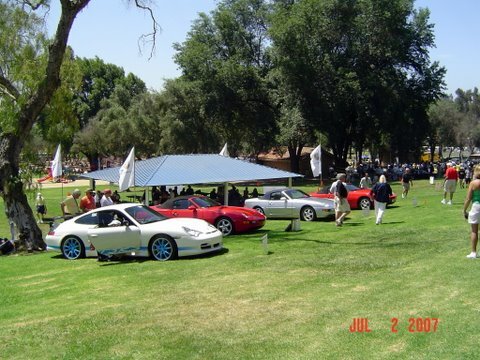 Salomon Braun, Gene Bussian, John Burroughs, and a few other Las Vegas Region PCA members attended the National 2007 PCA Porsche Parade along with their beautiful wives. 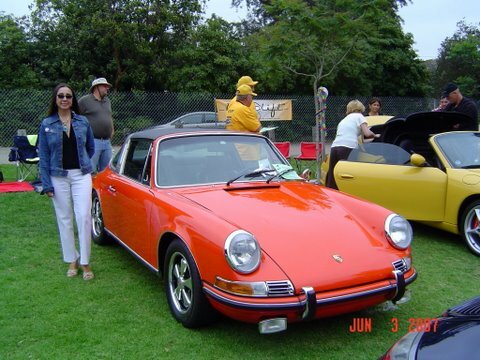 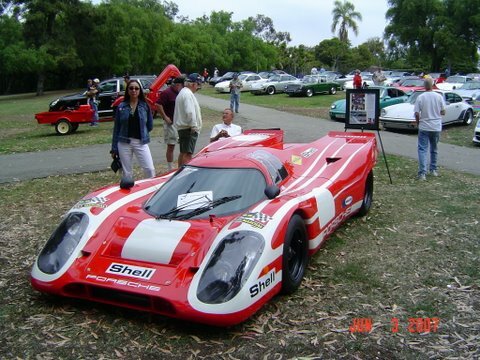 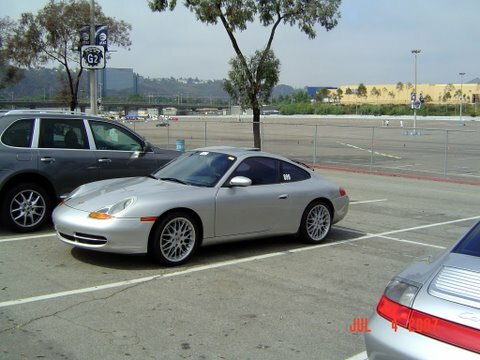 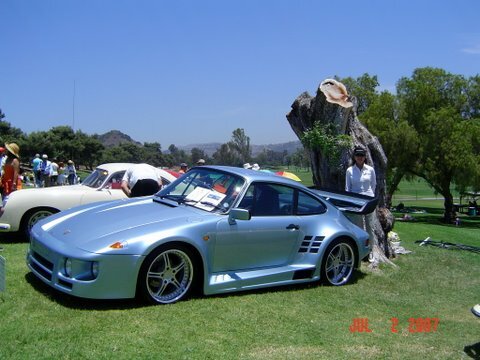 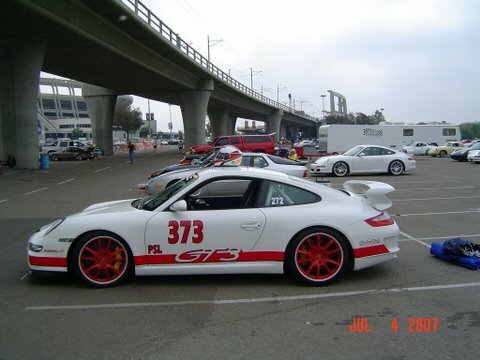 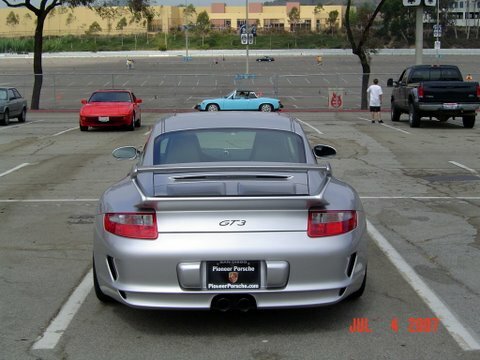 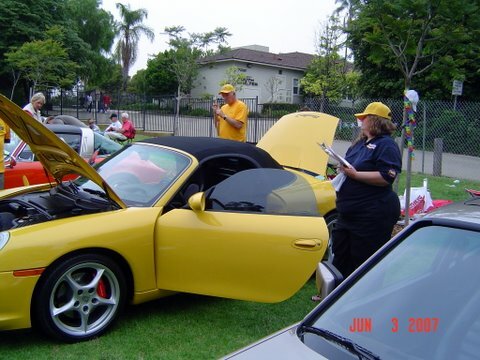 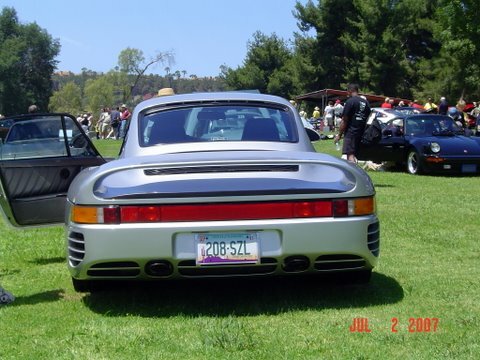 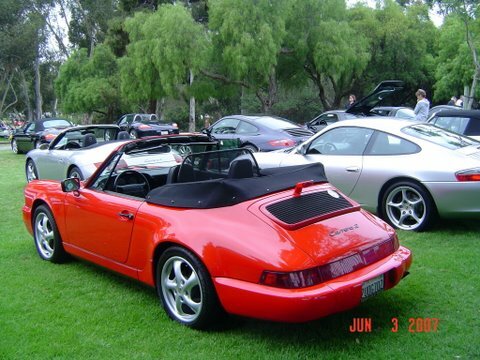 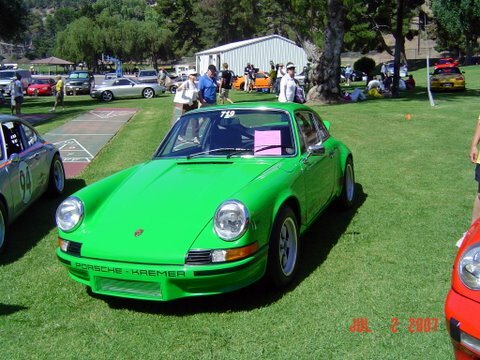 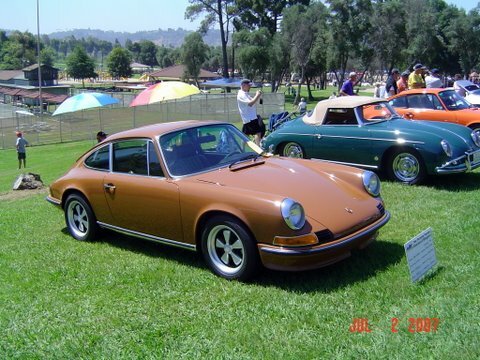 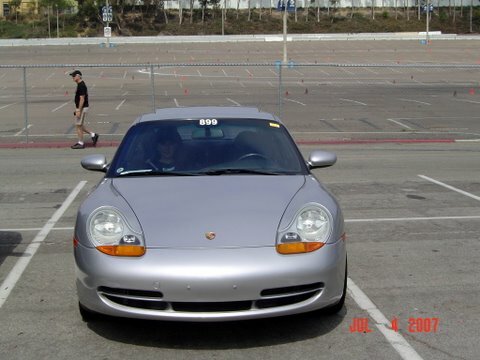 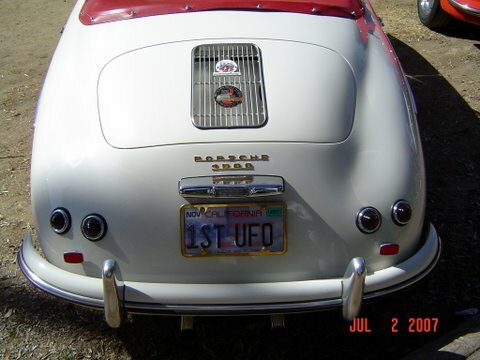 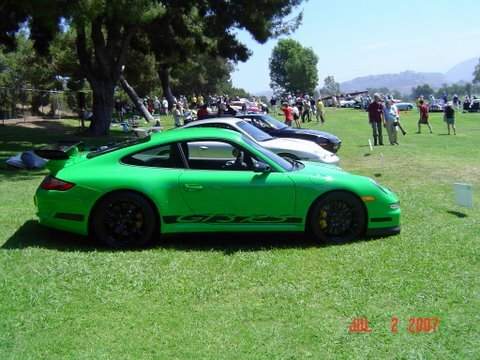 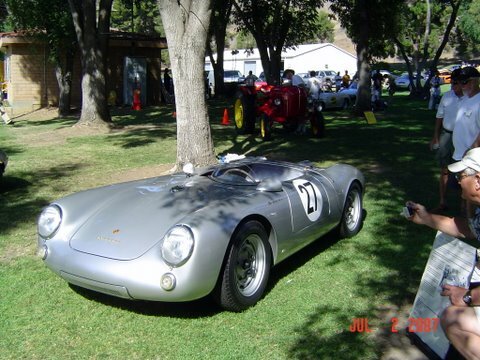 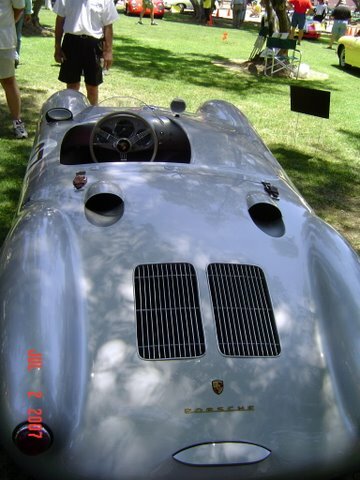 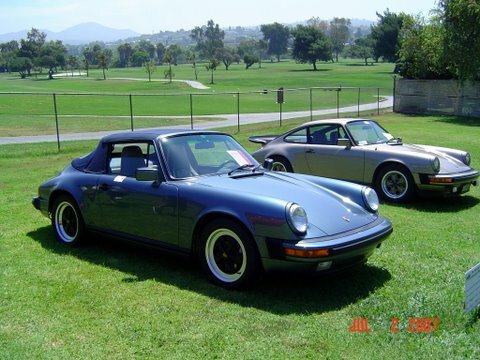 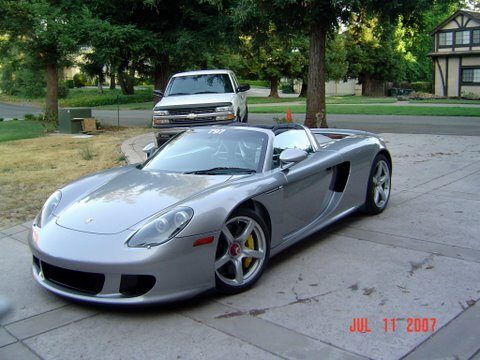 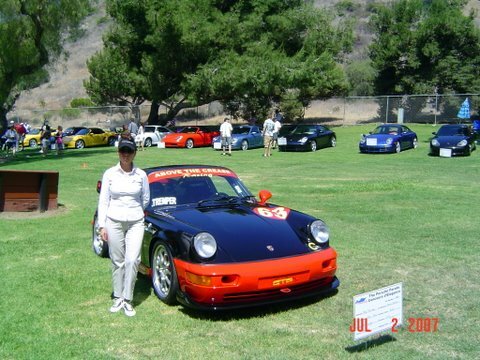 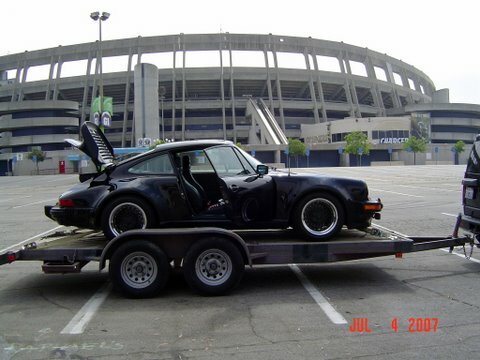 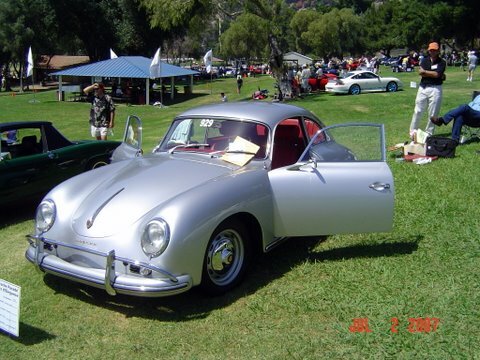 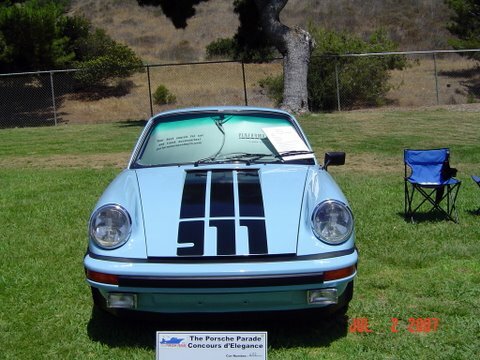 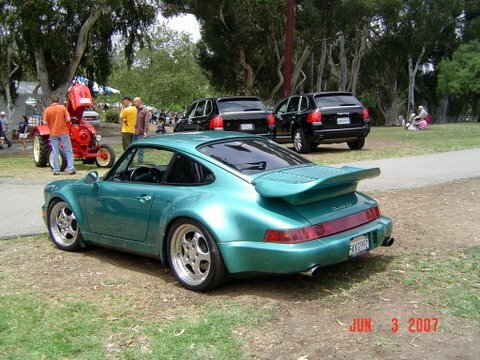 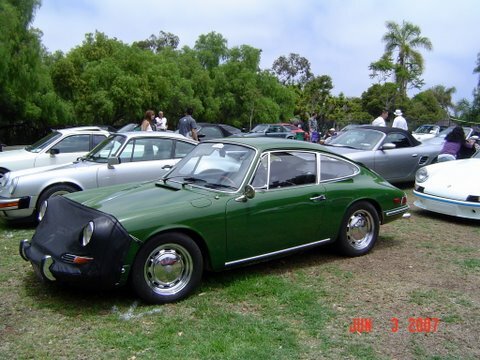 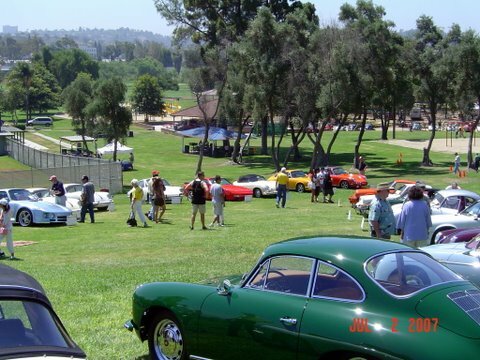 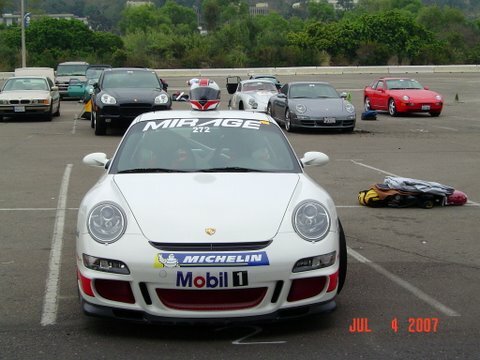 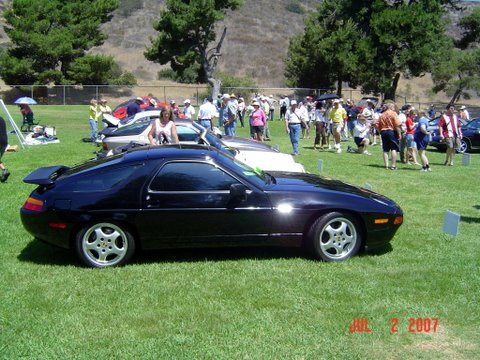 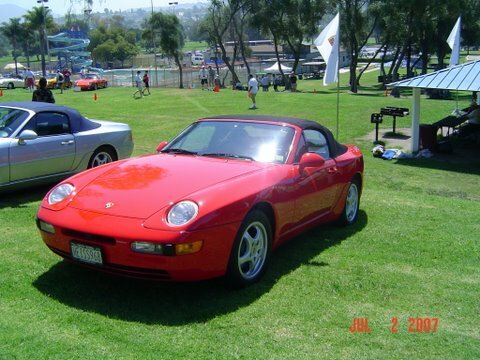 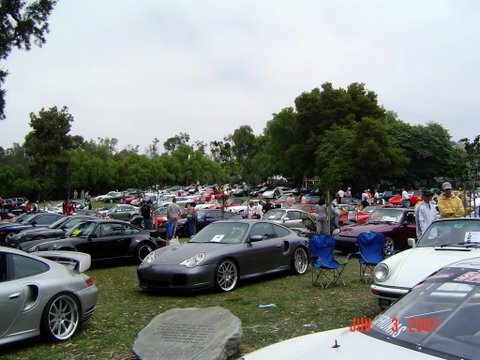 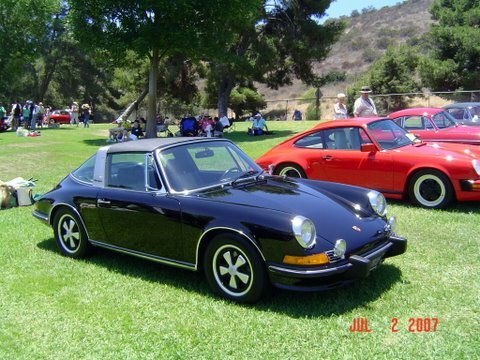 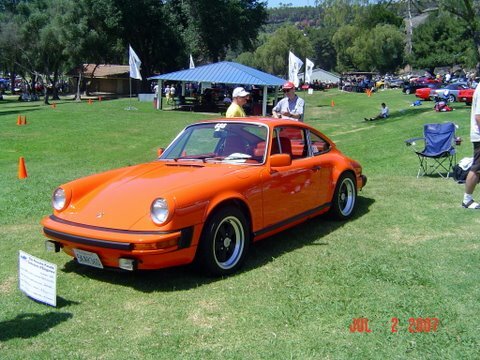 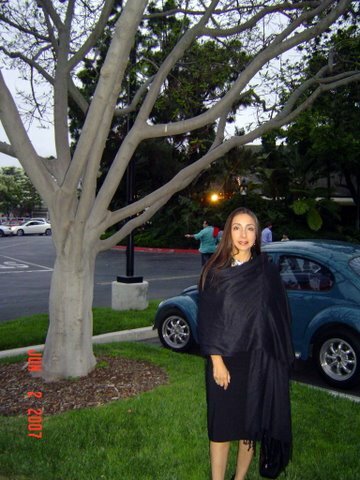 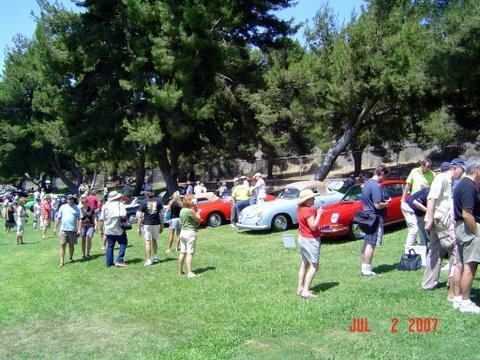 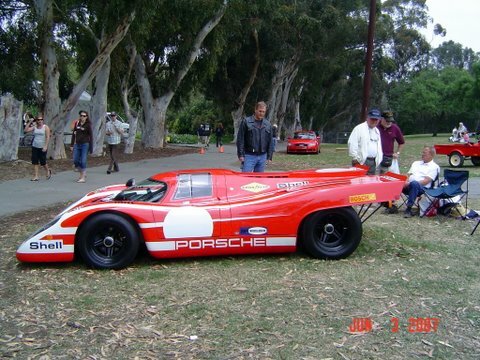 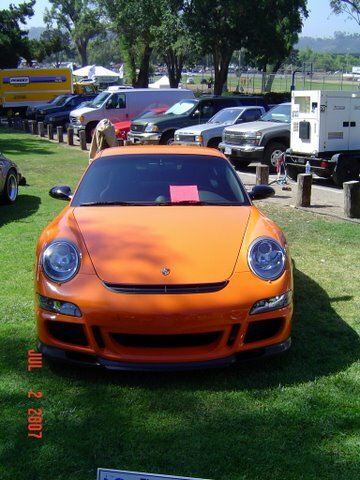 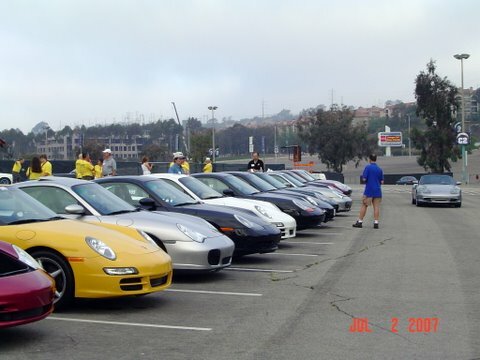 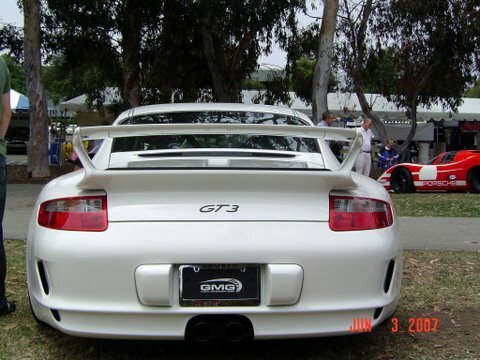 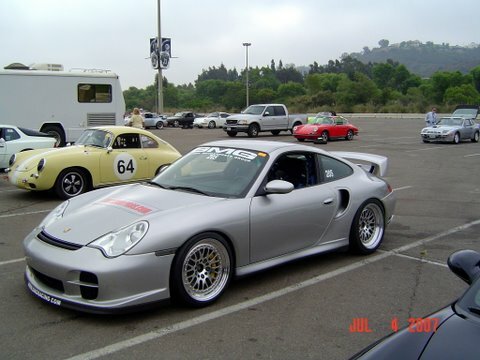 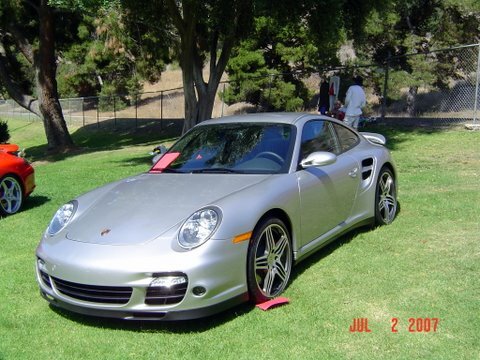 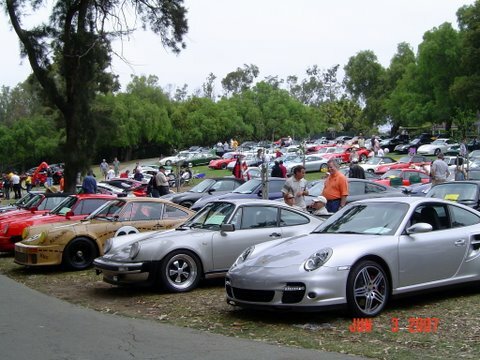 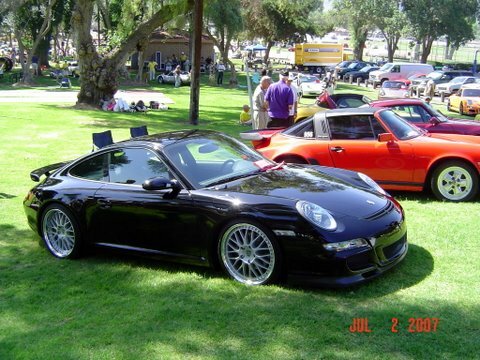 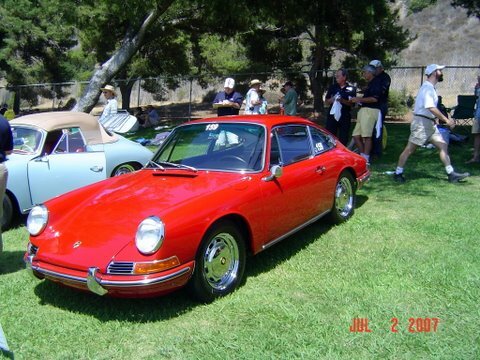 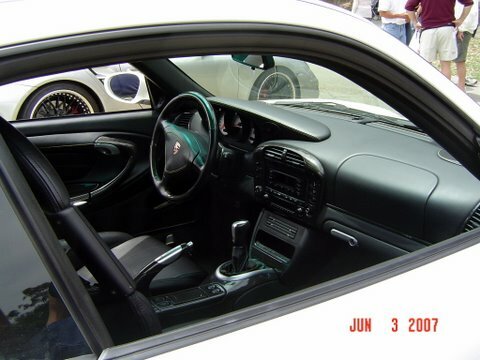 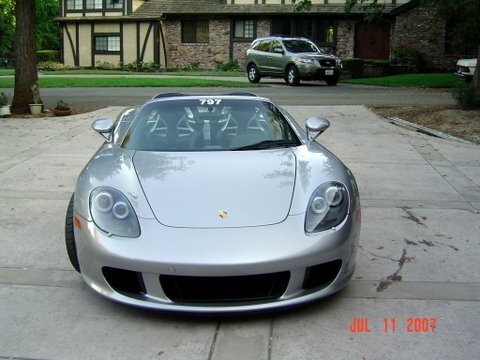 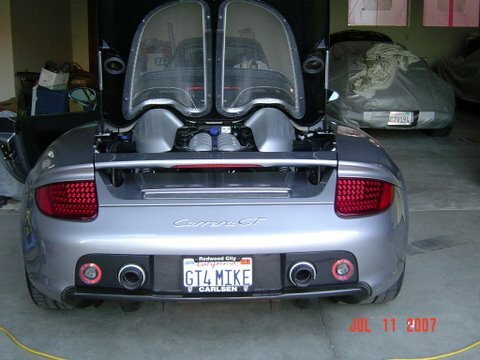 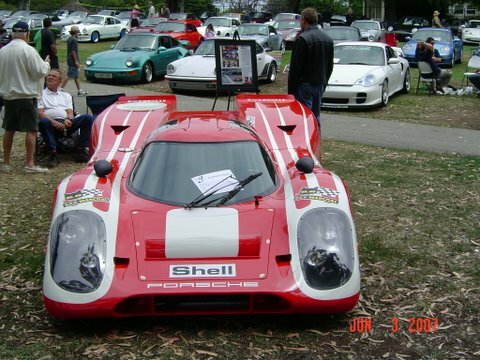 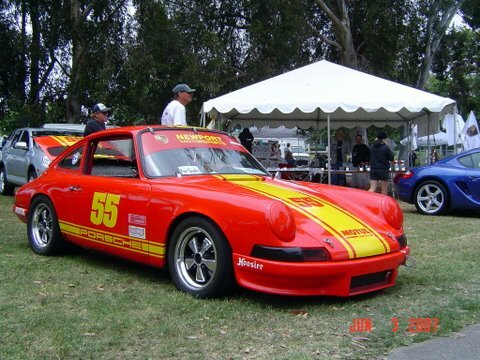 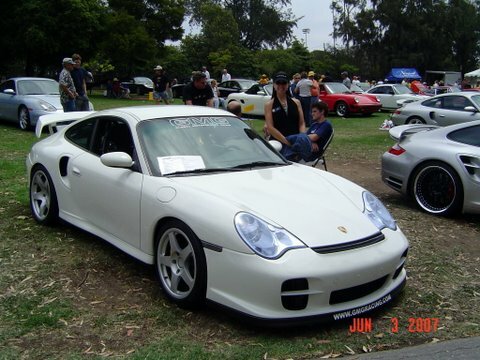 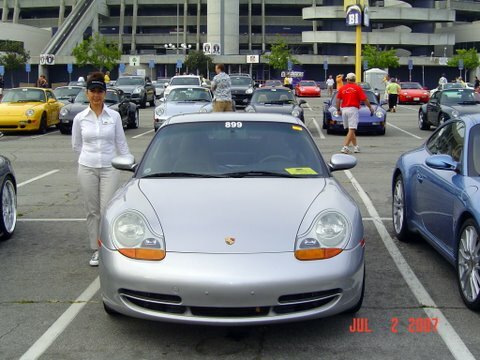 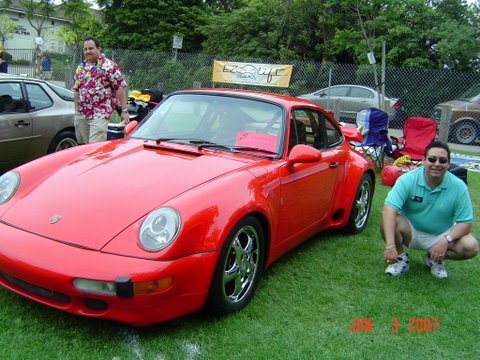 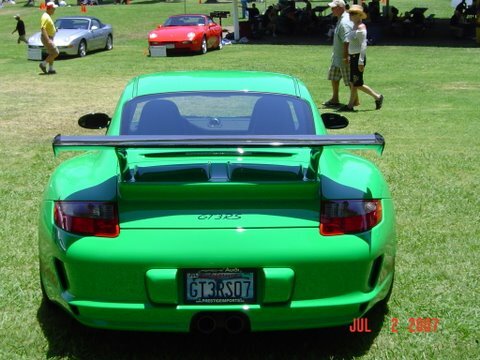 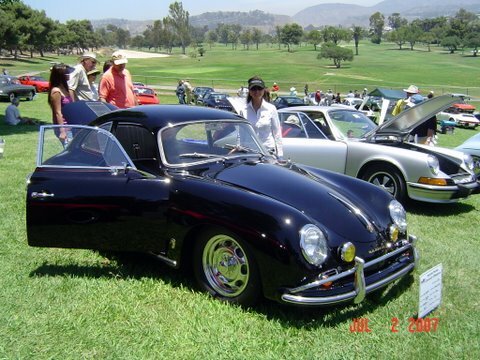 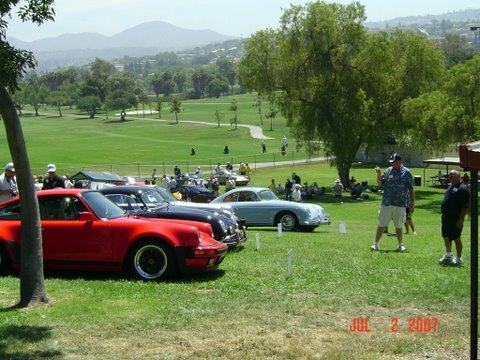 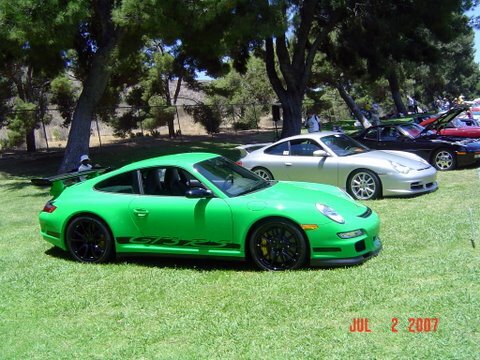 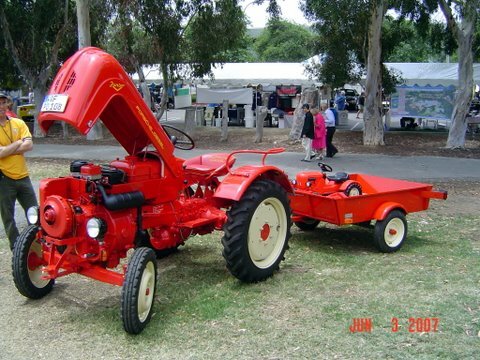 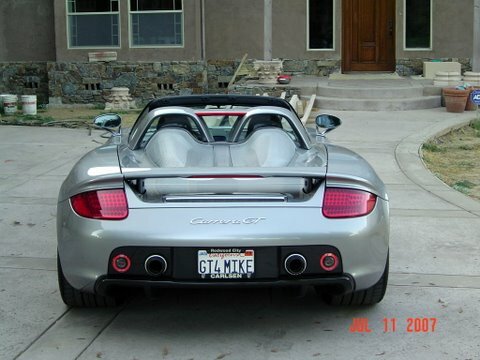 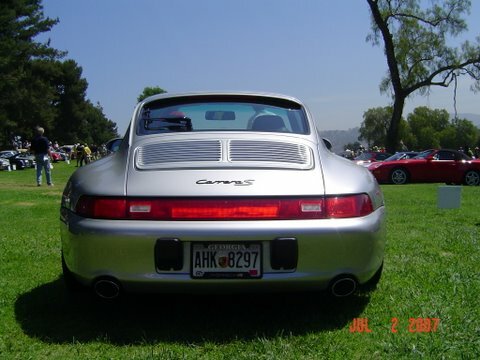 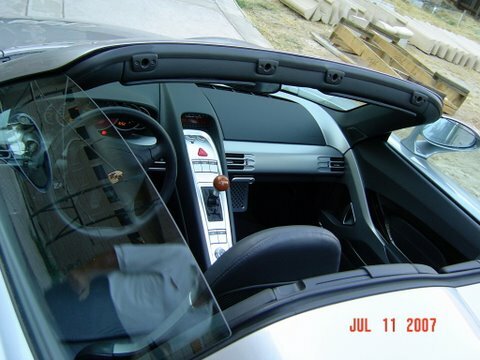 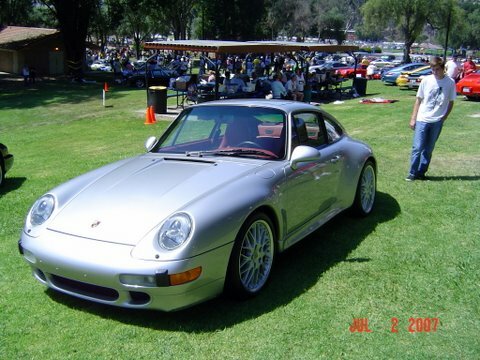 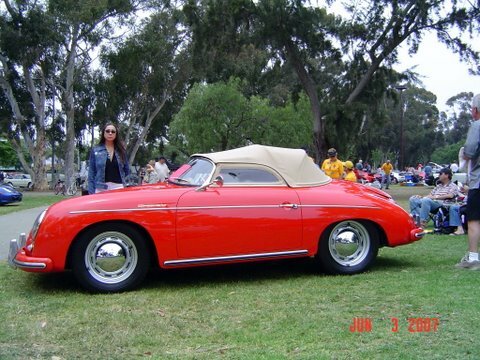 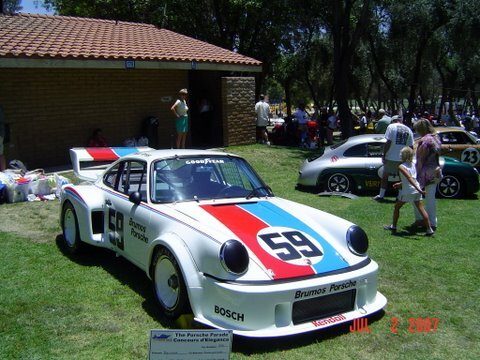 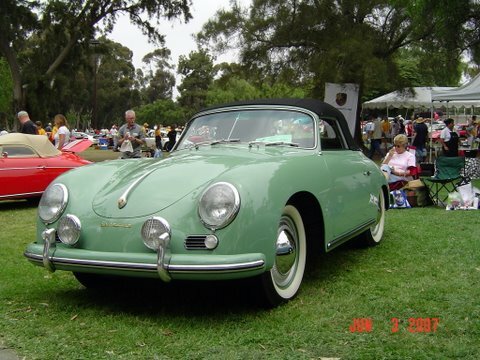 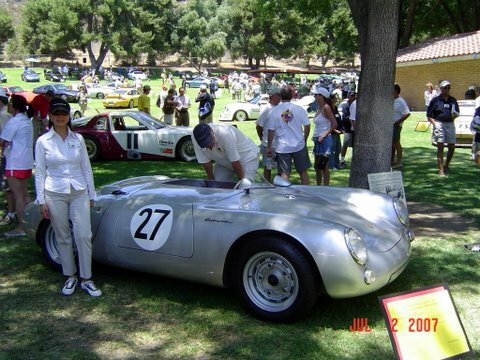 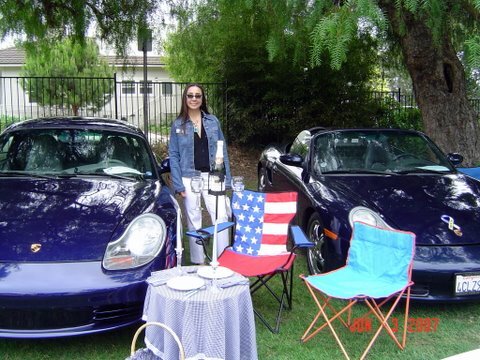 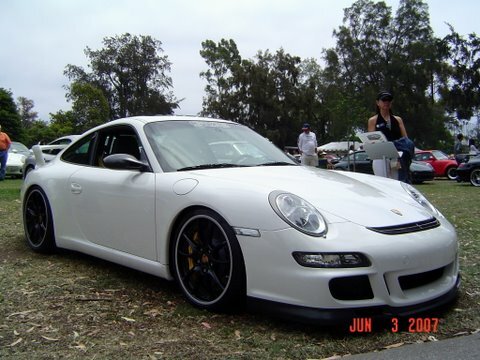 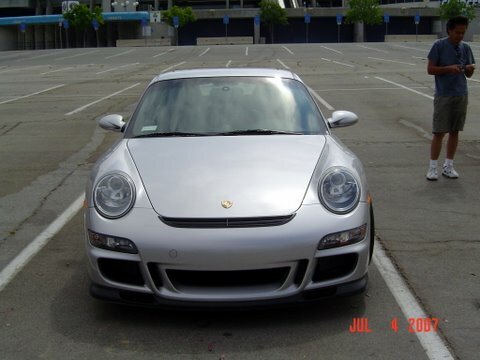 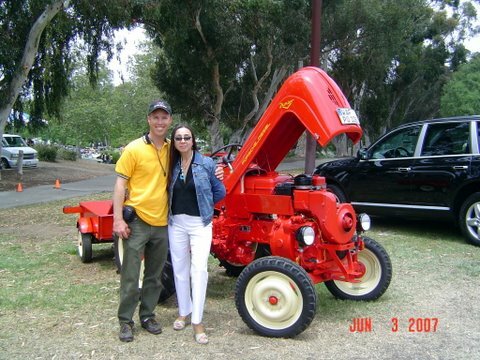 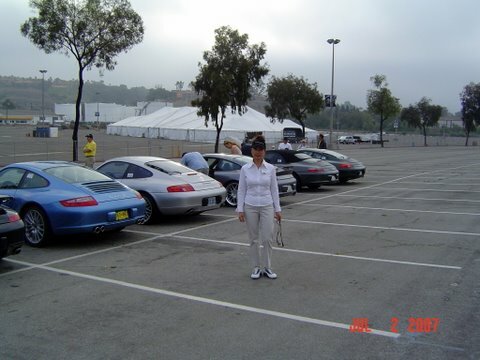 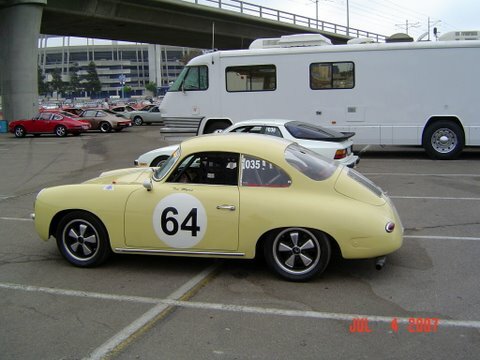 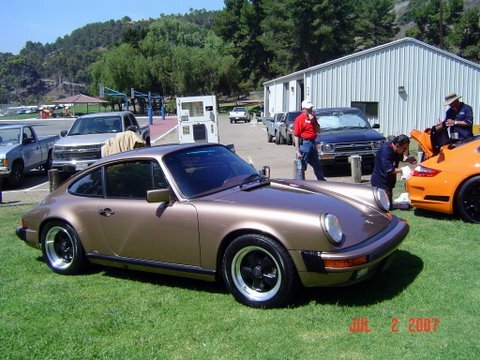 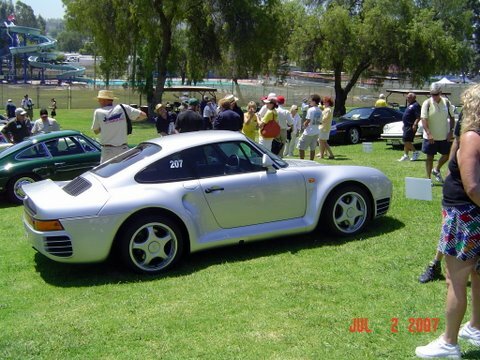 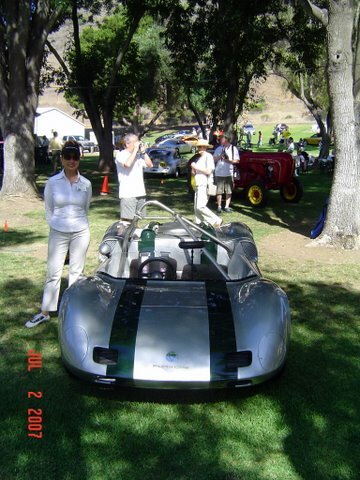 The Porsche Parade is a tradition going back many years to the very beginning of the Porsche Club in America. 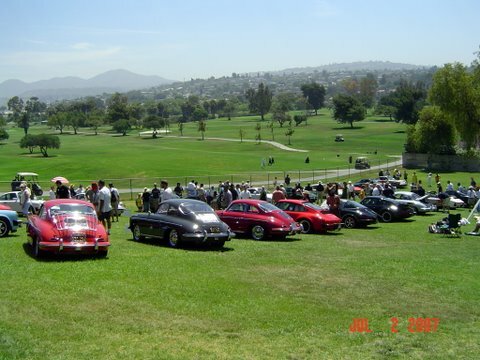 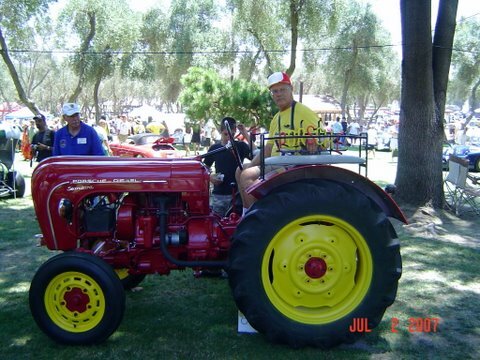 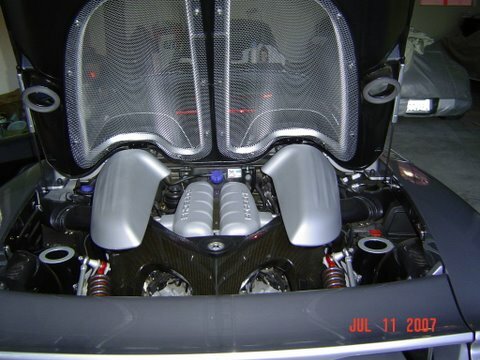 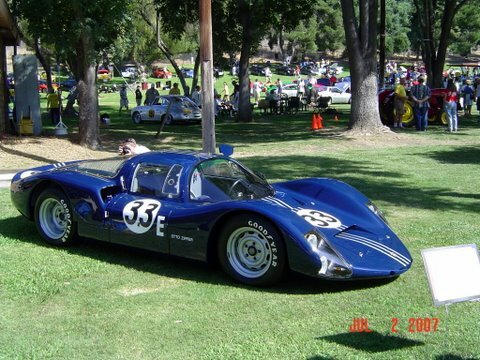 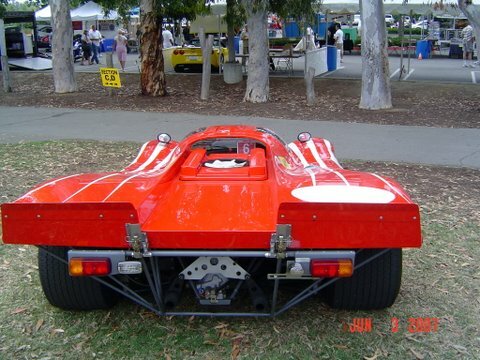 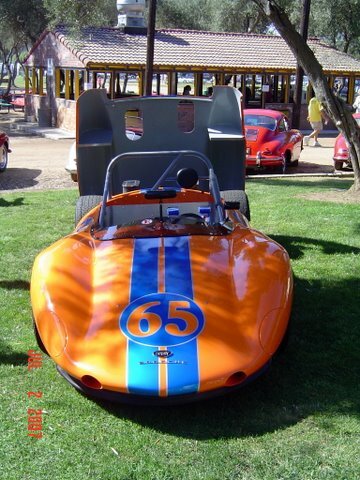 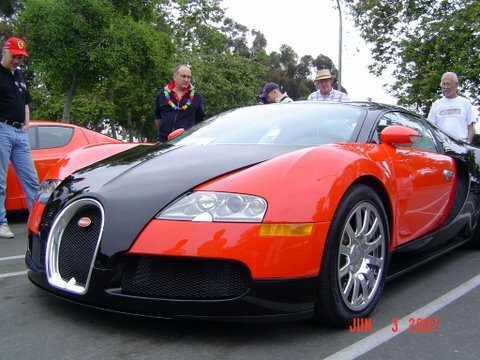 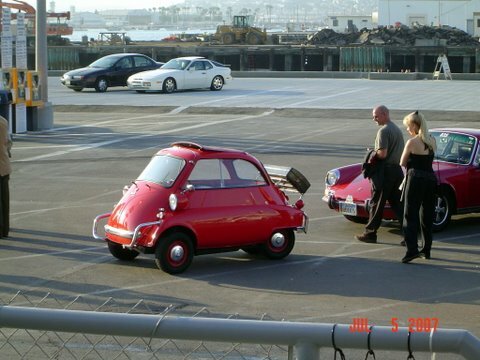 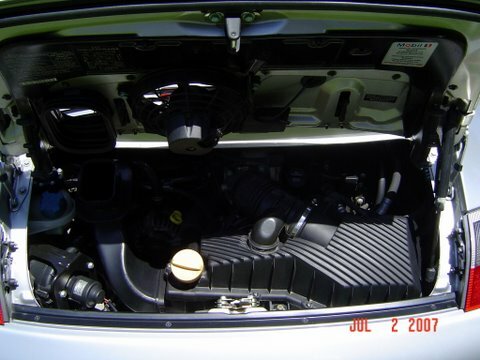 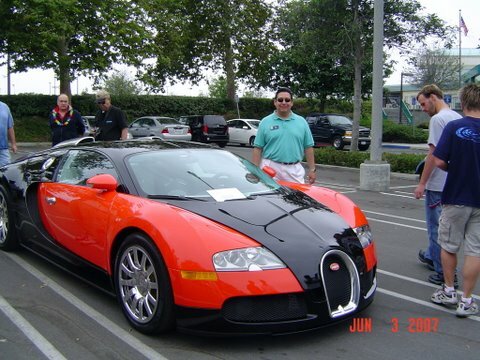 Events include not only a parade, but also a concours, autocross, social events and award banquet. 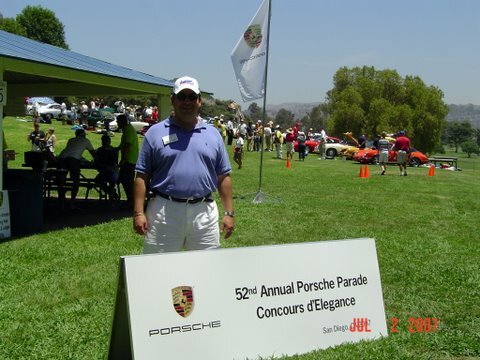 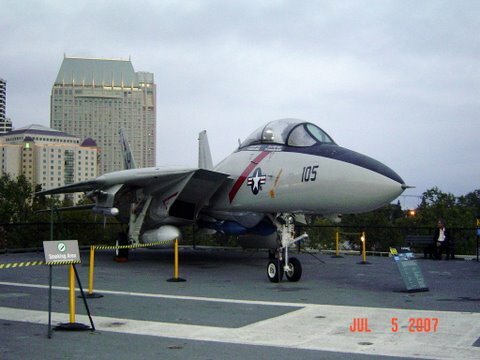 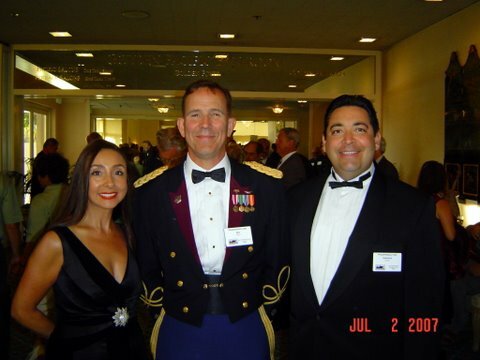 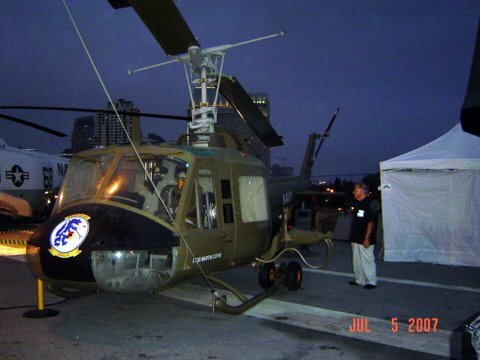 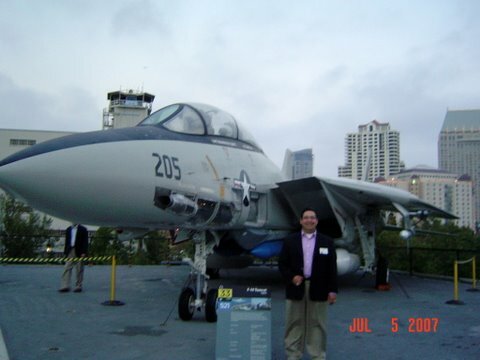 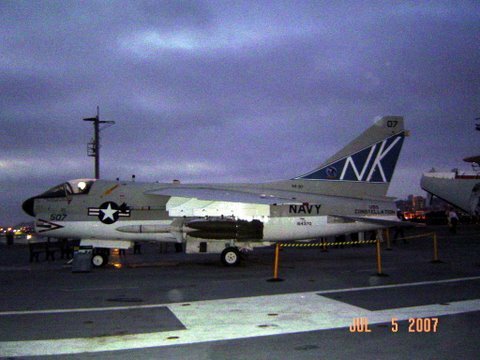 This year the Parade was hosted by the San Diego Region and ran from June 30th through July 6th. 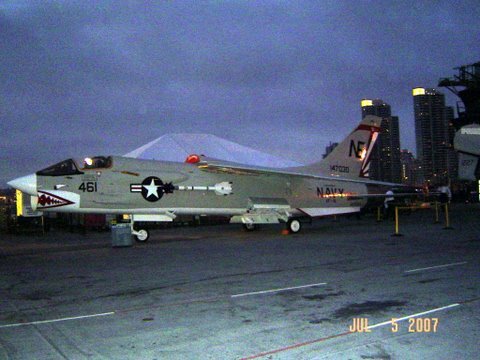 Look here for more information about past and future Parades. 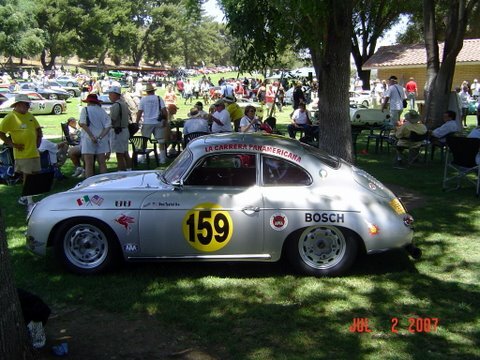 Many thanks to Salomon Braun for these photos.